If you decide to build a site in WordPress, it’s time to learn some WordPress tips and tricks. 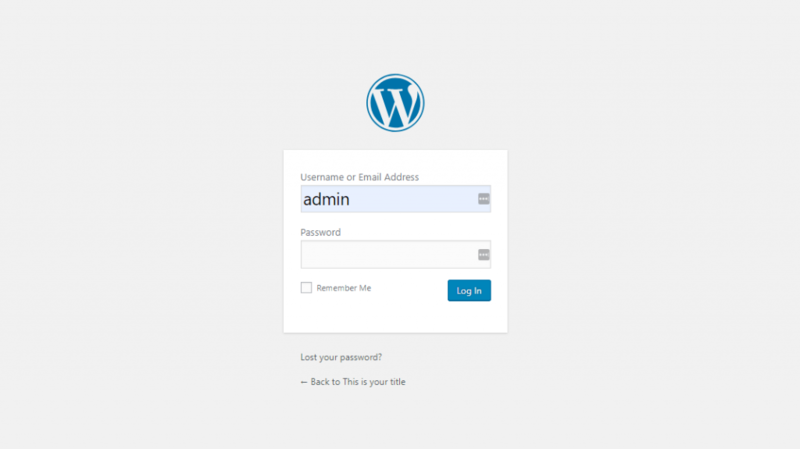 That’s the purpose of this article, to introduce you to a few tips on how to… WordPress. 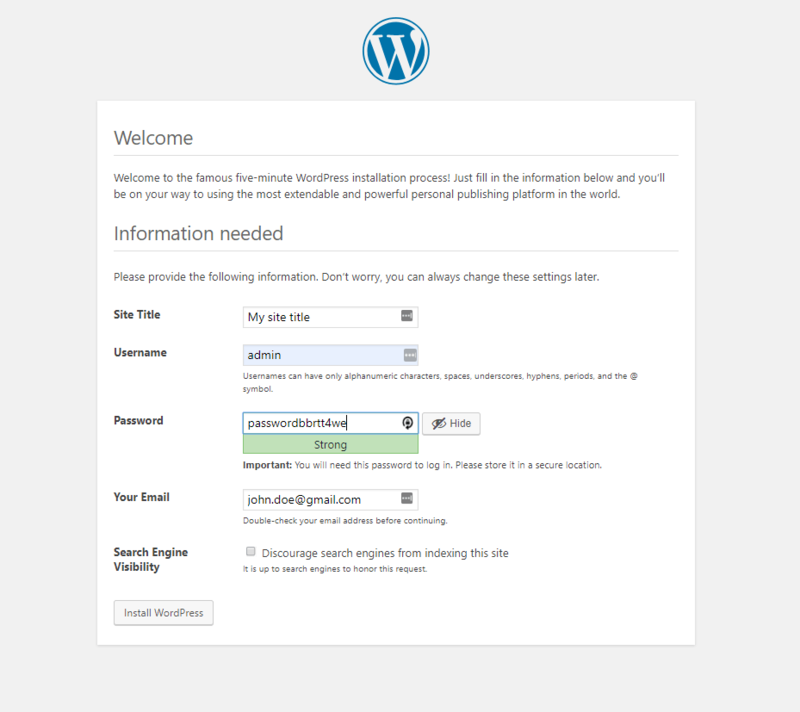 It’s very simple to install WordPress. Go to wordpress.org and find the download link for WordPress. You’ll download the latest version of WordPress. Afterwards, you’ll have to check for updates, and make sure you install them for your site. WordPress is downloaded in a .zip file format. Unzip it and copy the WordPress files to the FTP client. If you want to install WordPress on your root domain, you need to upload the WordPress files to the root directory, called /public_html/. Then, you have to create a Database corresponding to your new website. Note down the name and password for the database, as you’ll need it later. Click on the “Let’s go” button to go further. You’ll find a form to fill in. You’ll have to specify the name and password for the database you created earlier. Enter the values in the form and click on “Submit”. Then, click on the “Run the installation” button. You’ll be taken to a new form you have to fill in, with some data about your website. That’s it. You have the WordPress installed. Enter the username and password you’ve chosen for your website, and press “Log in”. 3. How to install a WordPress theme? 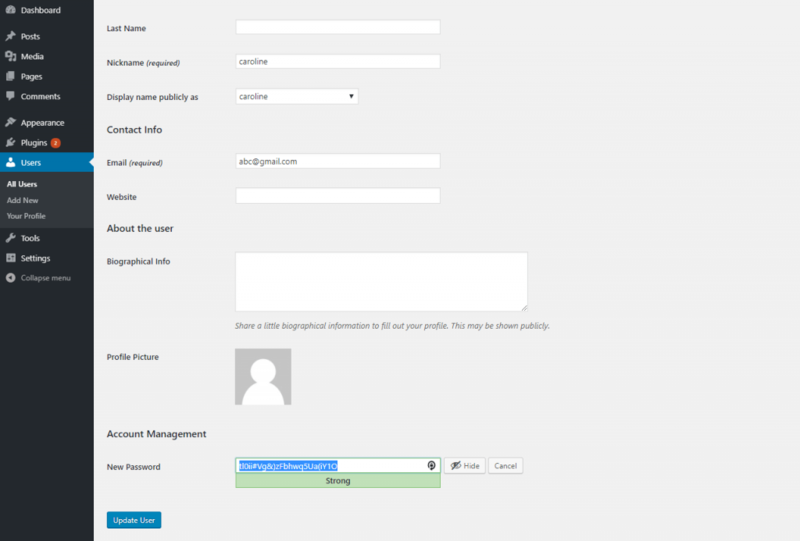 Login to your WordPress Admin Dashboard, using your credentials. In the left-hand menu of the Customizer, go to Appearance -> Themes. Click on “Add new” for adding a new theme. After having installed the theme, you need to activate it. Then, you’ll have to open the Customizer, and start customizing your website. 4. How to change WordPress theme? To switch from one theme to another, you have to first have your current theme deactivated. The process is similar for the installation of the new theme, you’ll follow the steps listed above. After that, upon activating your new theme, the current theme will be deactivated. If the old theme is no longer necessary, we recommend that you suppress it from your WordPress. Thus, you’ll avoid overcharging WordPress with unnecessary items. Don’t forget to create a backup of your theme files, plugins and database. It’s safest to do so, before you switch to a new theme. 5. How to backup WordPress website? To perform a backup of your website, you need a plugin. There are lots of such plugins out there, available in WordPress. Of them, we recommend BackWPup, which is free (premium version also available). It has over 600,000 installations up to the present and it’s widely appreciated by users. It allows you to schedule automatic backups and set the optimal backup frequency based on how often you add content to your website. A good alternative to BackWPup would be BlogVault. BlogVault creates daily backups, and you can also manually create backups when you want. It registers over 40,000 downloads and it’s a good tool really appreciated by users. Its power consists of taking up minimal server resources. This ensures optimal performance of your website. 6. How to edit HTML in WordPress? You can edit HTML code in WordPress in a simple way, by using advanced functions in your WordPress Admin Dashboard. 7. How to build a WordPress website? After you have chosen your web hosting and domain registrar, you should have installed WordPress and uploaded a theme of your liking. You need minimal web design knowledge to put together different elements that are useful for your new website. Please have in mind that you need to match a good-looking design with its usefulness for visitors that land on the website pages. To do so, we suggest you read anything you find appropriate for building your own website, in our collection of web design articles. For a step-by-step approach to building your WordPress website, you should read this article. 8. 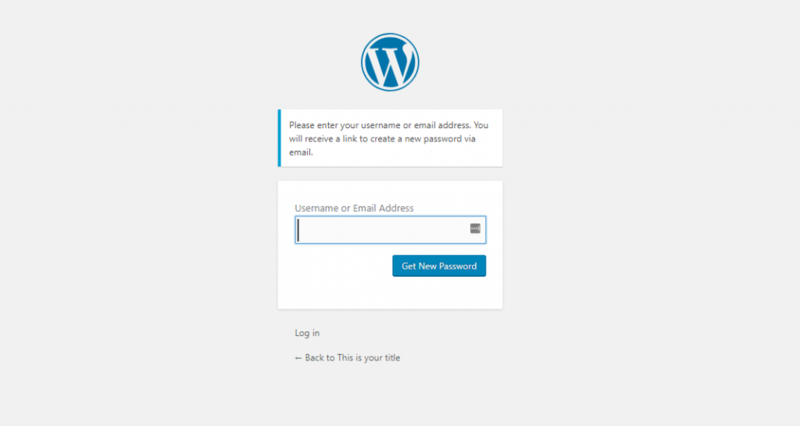 How to change WordPress password? 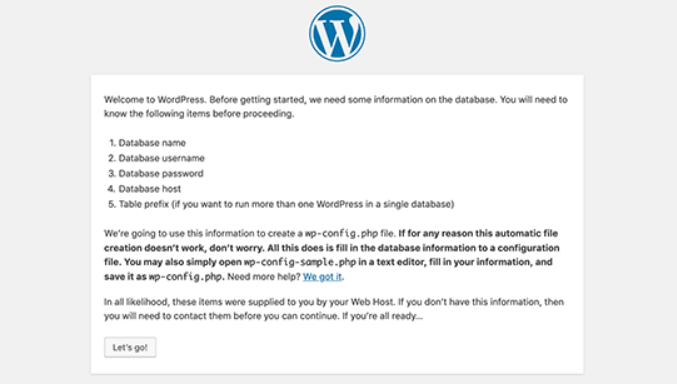 This information is useful in case you don’t remember your password to access the WordPress Admin Dashboard, or in case you want to give a new password for a user role. Type into the browser the URL of your website, followed by /wp-admin/ to go to the login page. 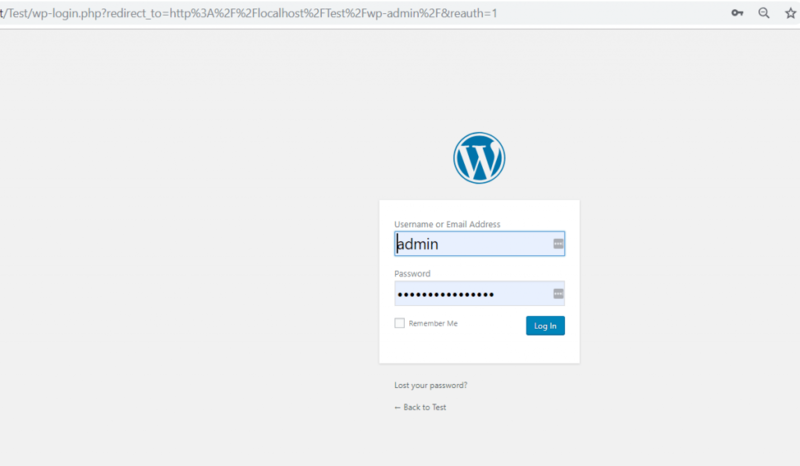 Click on “Lost your password” and you’ll be taken to a page where you have to provide the username or the email address associated to your WordPress account. If you fill in the blank space with the email address, you’ll have to check your inbox for a mail where you’ll be required to change your password. 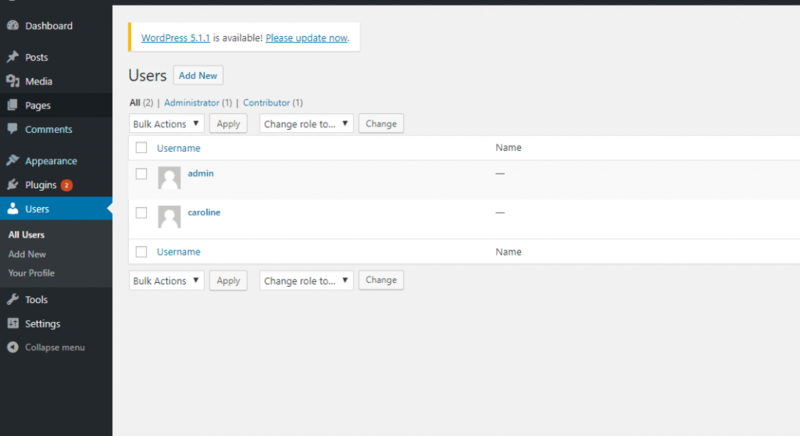 In your WordPress Admin Dashboard, go to Users -> All Users in the left-hand menu. In the users’ table, click on the Edit button under the user profile you want to make changes to. To set a password that you can remember, replace the default values with a password you want to use. We hope the above information will help you successfully start building your new website and give it the appearance you want. You know now how to make your WordPress website be as appealing and effective as you want it to be.